Modernism, referring to the period dating roughly from the late 19th century to 1970, is regarded as a crucial moment in the history of American art. Although Modernist artists adopted a wide range of styles, they were linked by a desire to interpret a rapidly changing society and to cast aside the conventions of representational art. 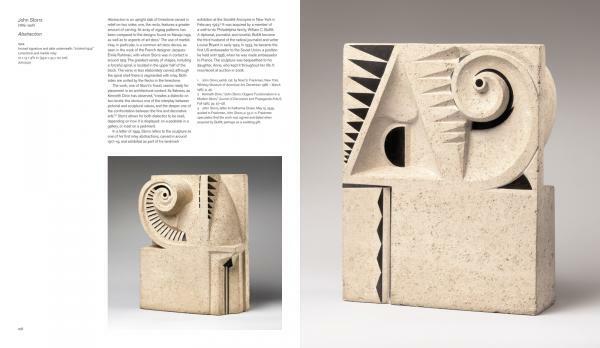 Some, such as Stuart Davis and Joseph Stella, responded to consumerism, urbanism and industrial technology; others, such as Arthur Dove and Georgia O’Keeffe, found inspiration in nature and the Native American culture of the Southwest. 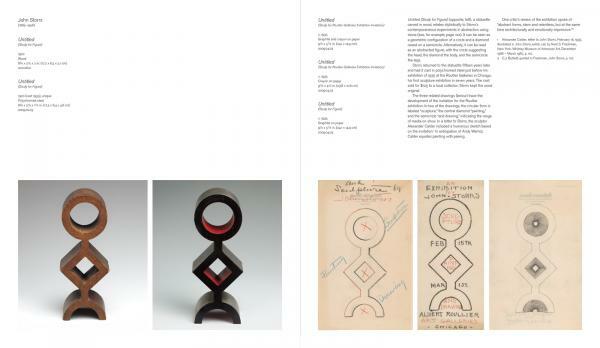 This magnificent new book presents the works of the Vilcek Collection, an unparalleled private collection of American Modernist paintings, drawings and sculpture. Art historian Lewis Kachur explores almost 100 rarely seen works by 20 leading artists active during the first half of the last century, while William C. Agee contributes an incisive introduction. 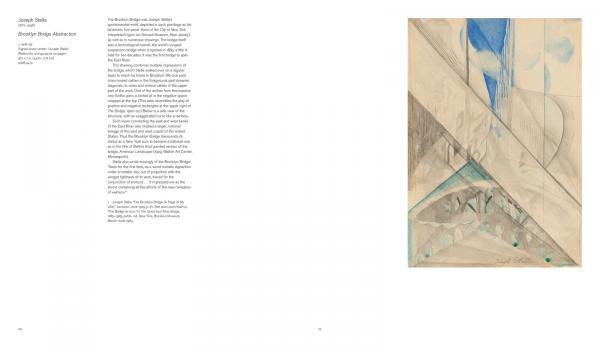 Lavishly illustrated throughout, Masterpieces of American Modernism provides an outstanding overview of the radical shift in art driven by this major aesthetic movement. 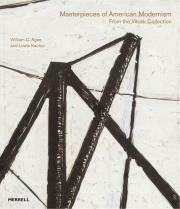 William C. Agee is the Evelyn Kranes Kossak Professor Emeritus of Art History at Hunter College, City University of New York. He was formerly Director of the Museum of Fine Arts, Houston, and the Pasadena Art Museum, and in 2011 he was a Fellow at the Georgia O’Keeffe Museum Research Center in Santa Fe, New Mexico. 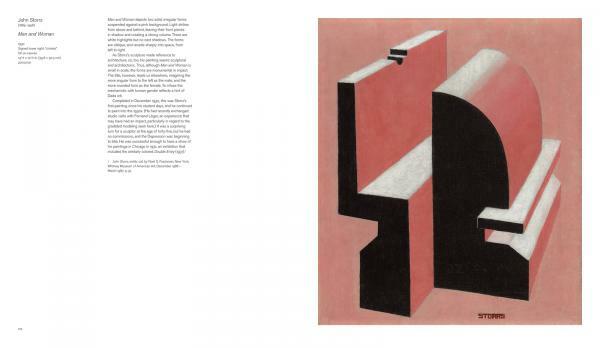 Among his many publications are works on Synchromism, painting and sculpture of the 1930s, Ralston Crawford, Stuart Davis, Arthur Dove, Raymond Duchamp-Villon, Donald Judd and Morton Livingston Schamberg. 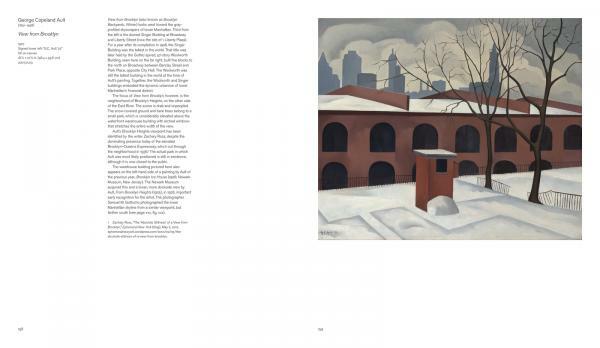 His most recent book is Modern Art in America, 1908–68 (2016). 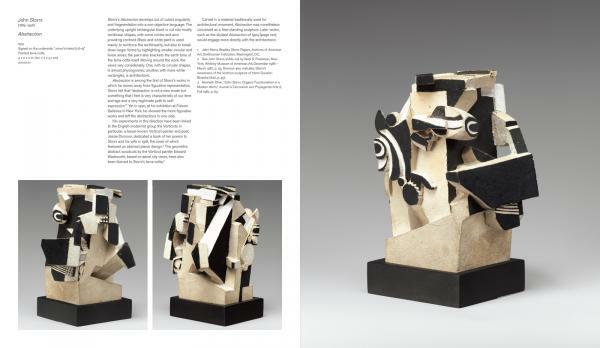 Lewis Kachur is Professor of Art History at Kean University, New Jersey, and is a specialist in twentieth-century and contemporary European and American art.